Looking to buy? Fill this in! I would like to thank Ray Linabury and the Byron Shire Real Estate team. Ray personally went beyond expectations in the sale of our house. He gave expert guidance and advice through the entire sale of our property. 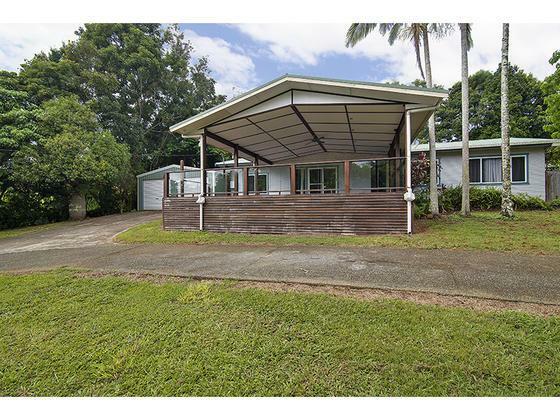 There is no other Real Estate in the northern rivers that comes close to the professionalism of Byron Shire Real Estate. I highly recommend Ray and the team.